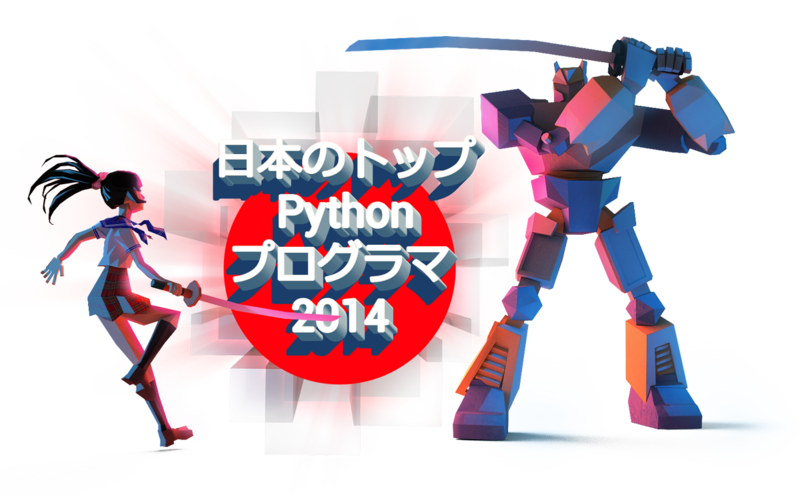 CheckiO's Top Japan Programmer Competition is On! Today I'd like to announce the start of a series of local competitions featuring the home countries of CheckiO players from around the world. We'll be officially kicking this world wide tour in Japan. Starting today, three missions will be made available to Japanese CheckiO players. The top players with the highest scores in each of these three missions will earn their place as the Top CheckiO players in Japan! Starting today, three missions will unlock for CheckiO's Japanese players. These missions will be exclusive to Japan for the two weeks of the competition that will end on December the 23rd. Then they will open up to the global CheckiO community for everyone to play. DNA Split Golf: Split and sort DNA in this golf mission. DNA Common Sequence: Find the longest DNA subsequence in a strand. Bacteria Colonies: Analyze the image to find the best bacterial colony. For the duration of this challenge, a leaderboard will open up displaying the to Programmers in Japan who have competed in these missions. After the competition comes to a close, the top three players on this leaderboard will become Japan's CheckiO Champions and highlighted on the site. Good luck to our competitors and may the code be ever in your favor!